DP is not dead. And the old joke that the abbreviation stands for ‘Dead Party’ might return to haunt Ugandans if plans by Democratic Party top officials come to fruition. 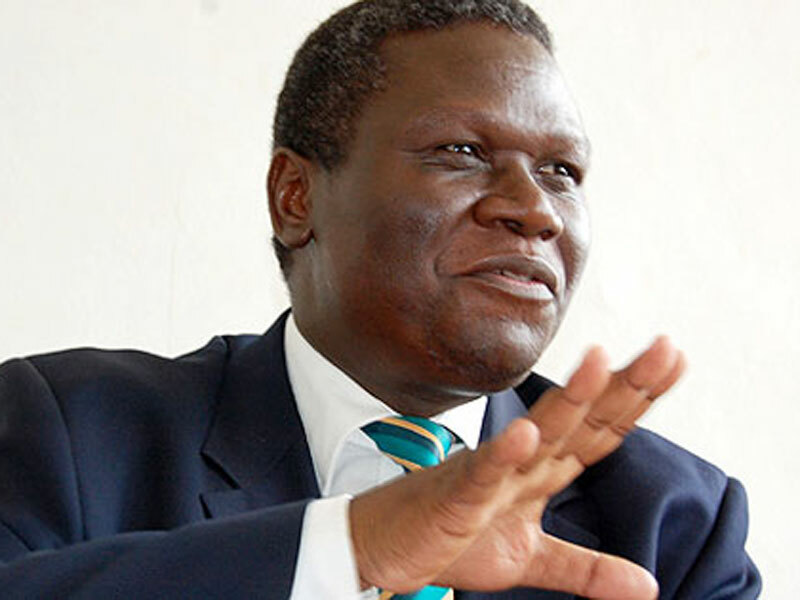 Speaking to PML Daily from Gulu town yesterday DP president Norbert Mao said Uganda’s oldest political party is keen to rejuvenate its footing and will in this regard undertake an ambitious plan to construct its a multi-billion headquarters in Kampala. Mao said the construction works is planned to begin in July. The party headquarters, to be named Ben Kiwanuka Building, is a decision by the National Executive Committee to honour the Uganda’s first Prime Minister for his contribution to good governance in the country. Mao said the party has earmarked more than Shs6 billion toward the construction of the five- storey structure on a piece of land secured by former DP leaders in Lubaga Division in Kampala. “This venture will boost the administration of the party with all members represented in a central position,” Mao said. Without indicating how long the construction will take, Mao added that the party will dedicate a floor for the women league leadership, another floor for the youth and other offices for the executive leaders. “We have already acquired the land title and plans are underway to see to the groundbreaking ceremony in July. Our members can then access the various offices from a central point,” he added. Justine Obol, Laroo Division councilor, and a DP flag bearer, said the party is focusing on institutional building so that Ugandans can begin to take it seriously. “DP as a party cannot think of taking power without a serious headquarter. It’s one of the reforms that we are glad the party is taking into consideration,” Obol told our reporter. The party has also embarked on opening regional offices with the latest being in Pece Division, Gulu. Francesca Amony, DP Women’s League secretary, is optimistic that 2021 holds a better political climate for the party leadership to have more of their members win electoral positions compared to the last few years where poor coordination and lack of unity let the party down. Currently, Democratic Party has 15 Members of Parliament in the 10th Parliament. Benedicto Kagimu Mugumba Kiwanuka was the first prime minister of Uganda, a leader of the Democratic Party, and one of the persons that led the country in the transition between colonial British rule and independence. He is widely believed to have been killed by President Idi Amin in 1972.